A catechetical series of five YouTube talks by Bishop John will aid us as we progress through the ‘Making All Things New’ programme. 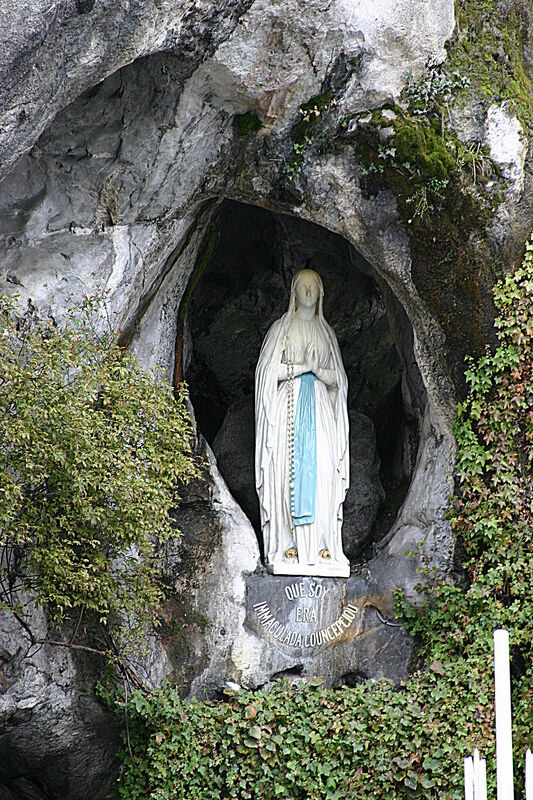 There will be a fundraiser for the Youth to Lourdes pilgrimage on Saturday 21st April in Paisley. 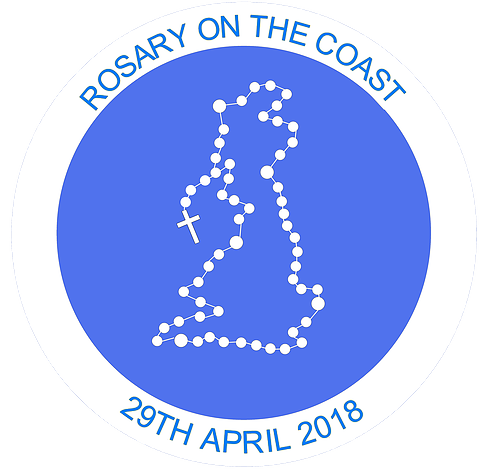 Rosary on the Coast: We’re Going! We will join parishioners from Newton Mearns and Barrhead on a pilgrimage to Troon. The event takes place on Sunday 25th March, from 2pm until 6pm. Bishop John will celebrate Lenten station masses in each of the eight ‘Making All Things New‘ cluster areas. 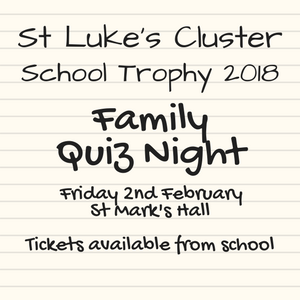 Get involved in the Family Quiz Night! This will take place from 29th June-6th July 2018. 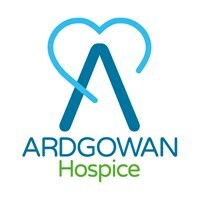 Join the Ardgowan Hospice choir and more singers and musicians on Friday 29th December. 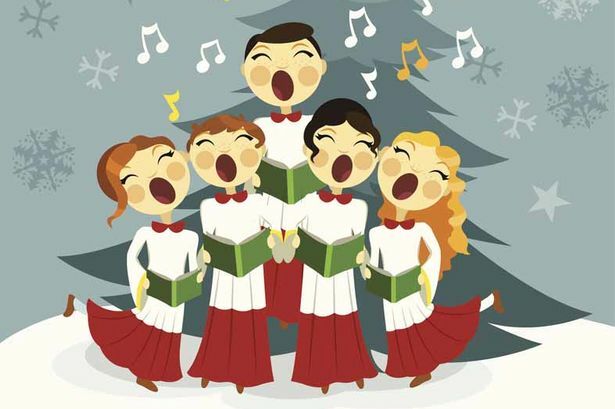 Bishop John invites you to the annual Carol Service in St Mirin’s Cathedral. 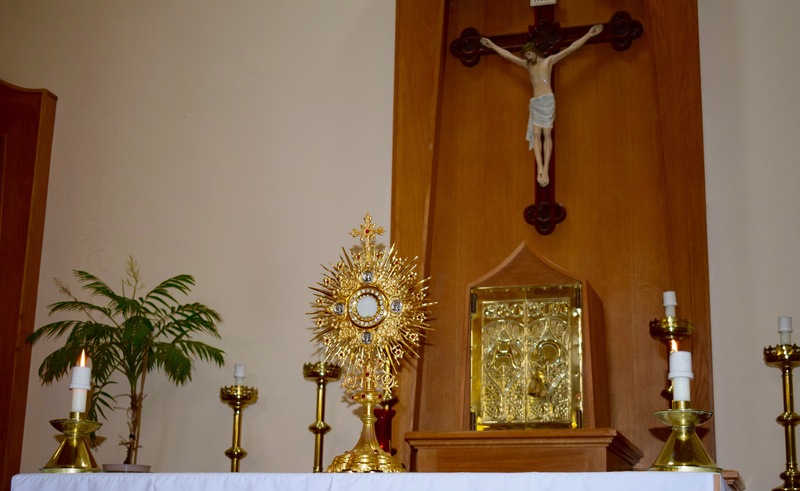 Which Holy Hours can you make?